141. Nassar, Eugene Paul. 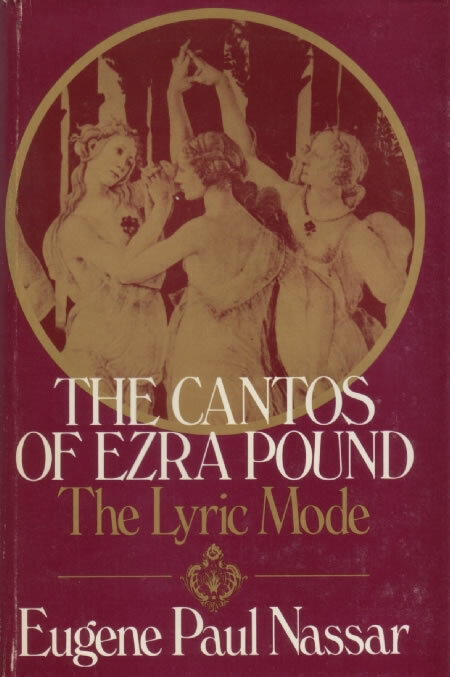 The Cantos of Ezra Pound: The Lyric Mode. Baltimore: Johns Hopkins UP, 1975. Nassar’s overview and analysis of ‘lyrical passages’ in The Cantos includes passing notes about Pound’s use of material from the nô, particularly Hagoromo (13d; see index).